Hanuman Jayanthi - To mark the birth of Lord Hanuman, Hanuman Jayanti is celebrated all over India in the month of Chaitra in Hindu calendar. 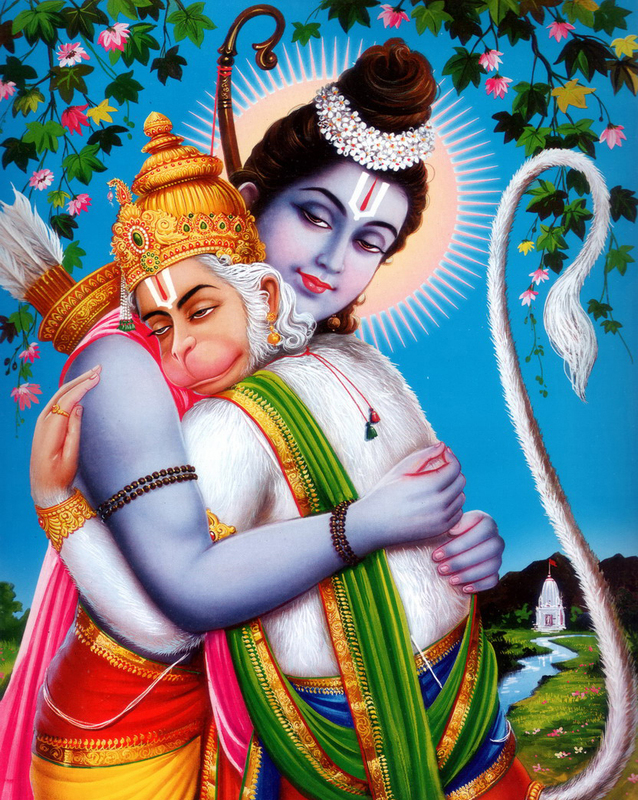 The great Hanuman is known for its great strength, power and his immortal devotion towards Lord Rama. He is considered to be a greatest follower of Lord Rama and played a crucial role in his life. He is also known as Sankat Mochan who people remember in both good and bad times. He is considered to be as one of the most powerful Hindu gods in India. According to Hindu mythology, as the son of 'Pawan', the God of Winds and 'Anjanee' often referred to as 'Pawanputra,' is blessed with immense physical and mental strength that is greatly inspiring. Lord Hanuman is considered to be the eleventh Rudra manifestation of Lord Shiva. He symbolizes strength and selfless devotion, and his ability and determination to achieve impossible feats has been chronicled in several episodes of the Ramayana. He showed his unconditional love for Lord Ram, who also blessed him and reciprocated his devotion by treating him like a brother.